BCPL full form is Brahmaputra Cracker and Polymer Ltd. It has set up a Petrochemical Complex at Lepetkata. It provides petrochemical player in the northeast region, providing value to stakeholders, offering best inclass products and services. 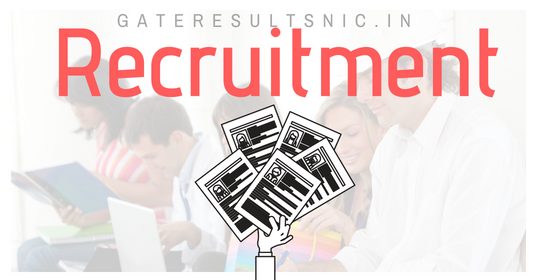 According to this information every year a huge number of notifications release as per the vacant position. Right now, the BCPL Recruitment 2019 has released. Officials are going to fill 66 posts like Graduate Apprentice & Technician Apprentice. Applicants can apply for BCPL Graduate Apprentice Vacancy through online mode. The last date for submission of online application is on 30th April 2019. Applicants can download BCPL Apprentice Notification 2019 from online at bcplonline.co.in. Candidates must have Minimum 18 to Maximum 30 years & refer notification. The age relaxation will be applicable as per Government Norms. How to apply for BCPL Apprentice Apply Online? 1.5 How to apply for BCPL Apprentice Apply Online?